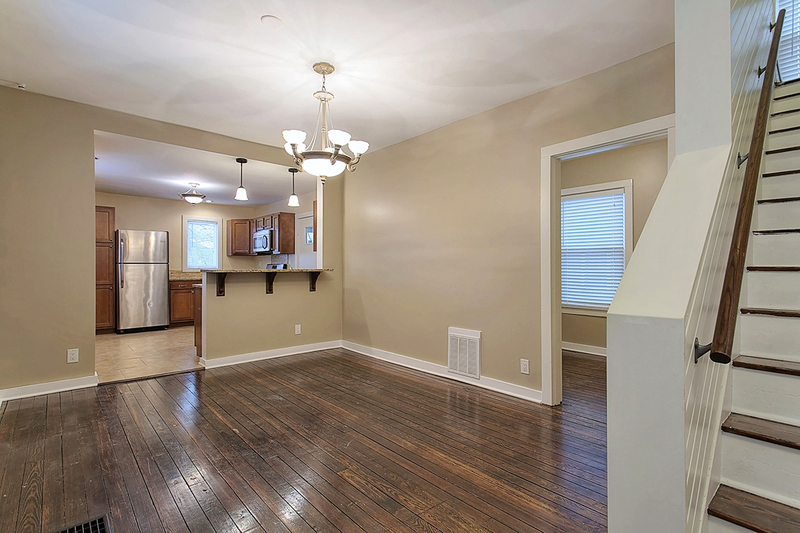 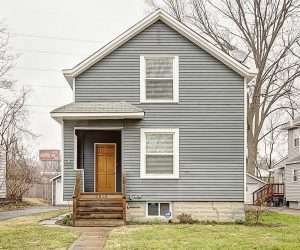 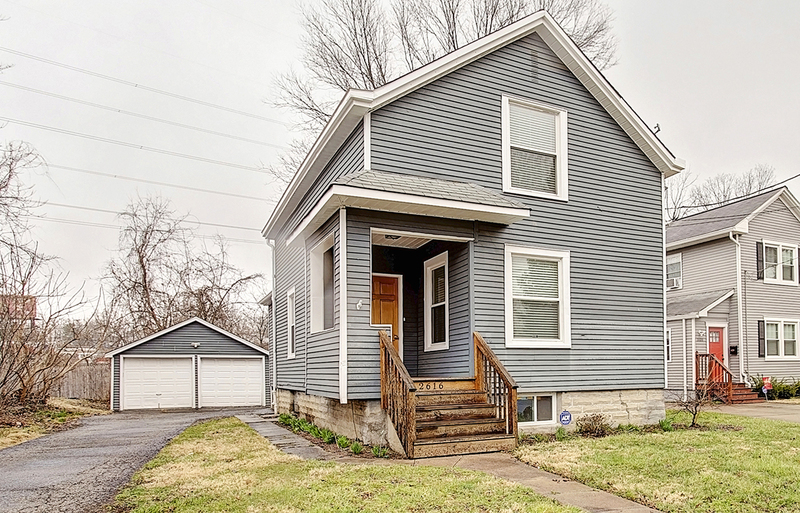 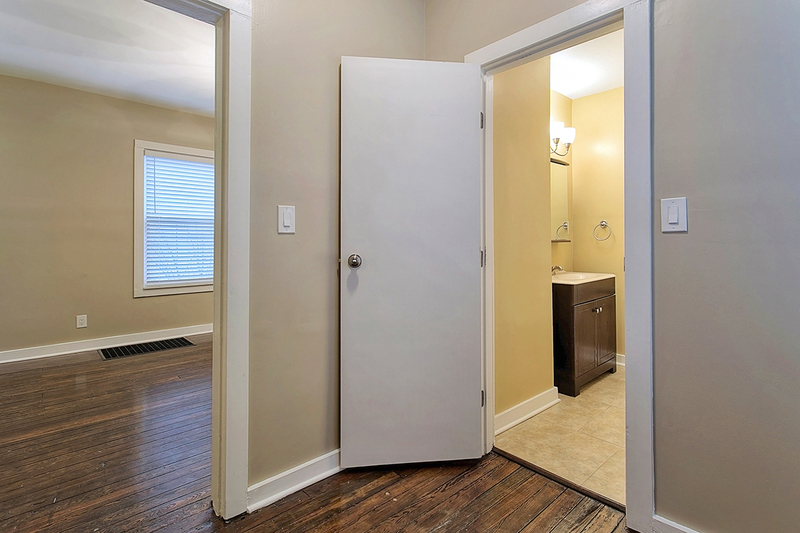 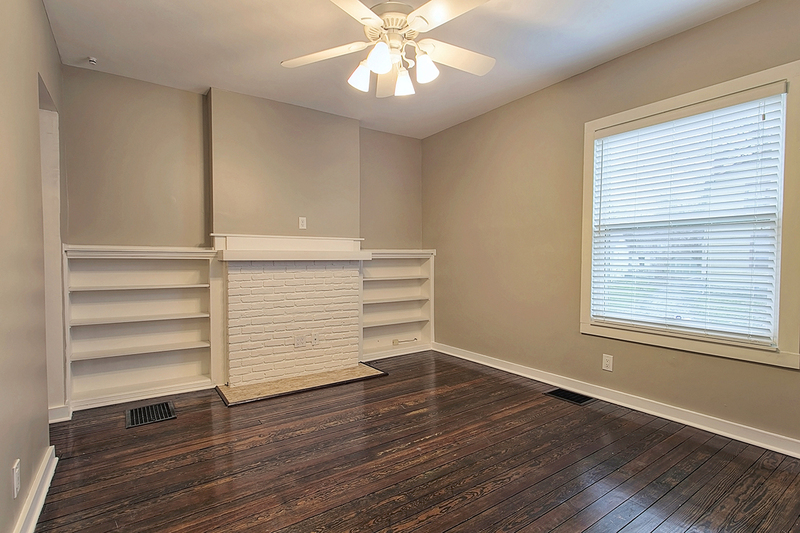 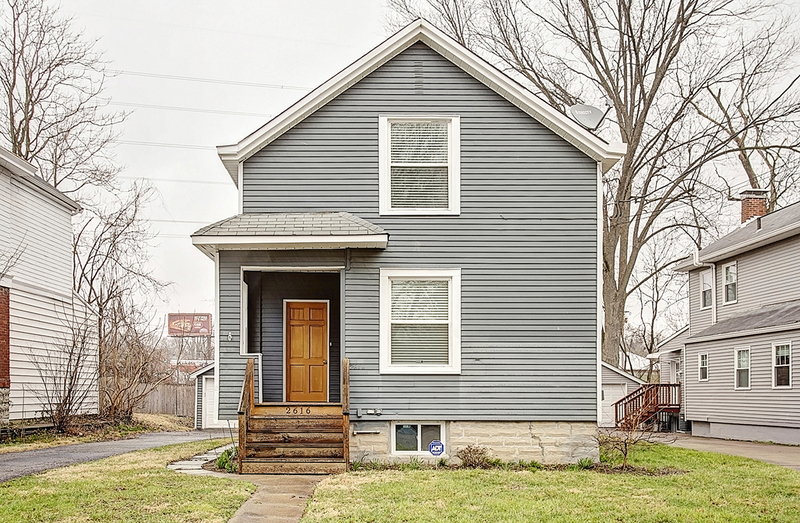 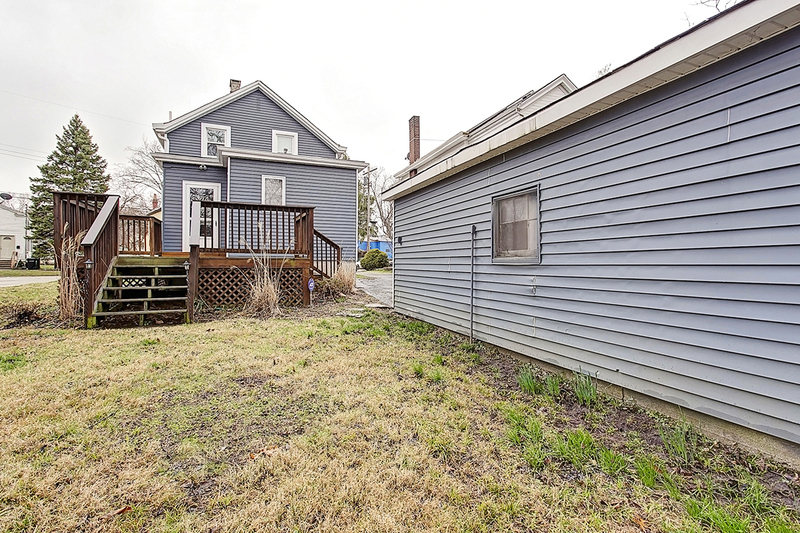 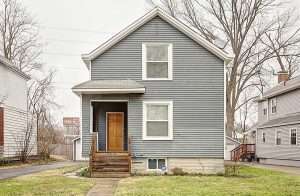 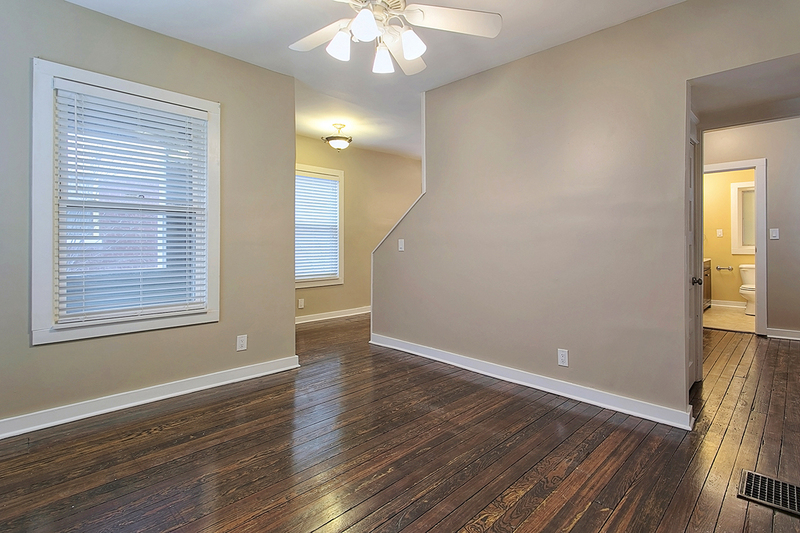 Welcome to 2616 Swift Ave is a renovated 2 bedroom 2 bathroom home in the heart of Pleasant Ridge. 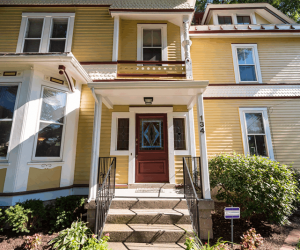 This home features the old world charm that you would expect from a home built in 1912 with the modern decor that today’s buyers are looking for such as a neutral palette, granite counters hardwood floors, and high-end finishes throughout. 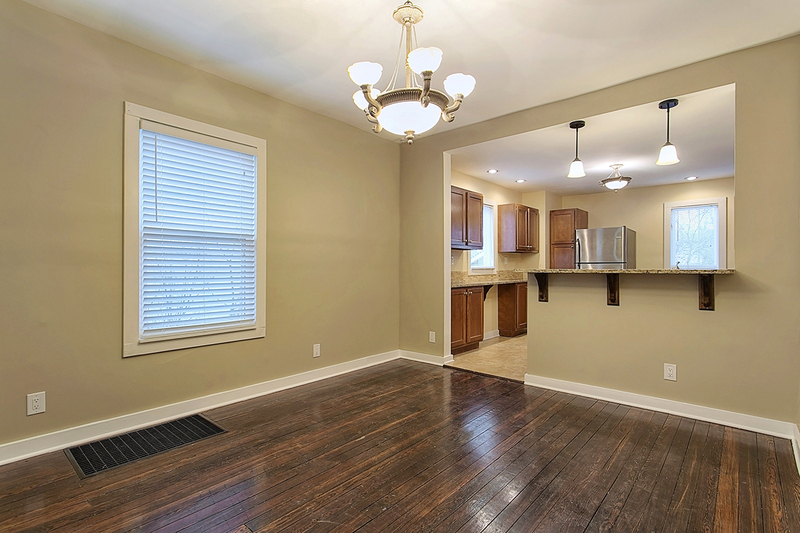 The open concept floor plan is ideal for both casual and formal entertaining. 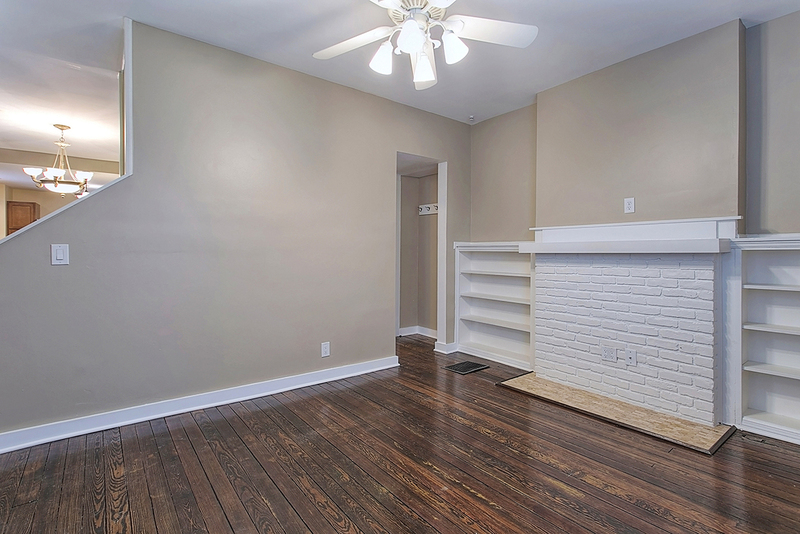 The living room is complete with brickwork and built-in shelves giving a lot of storage. 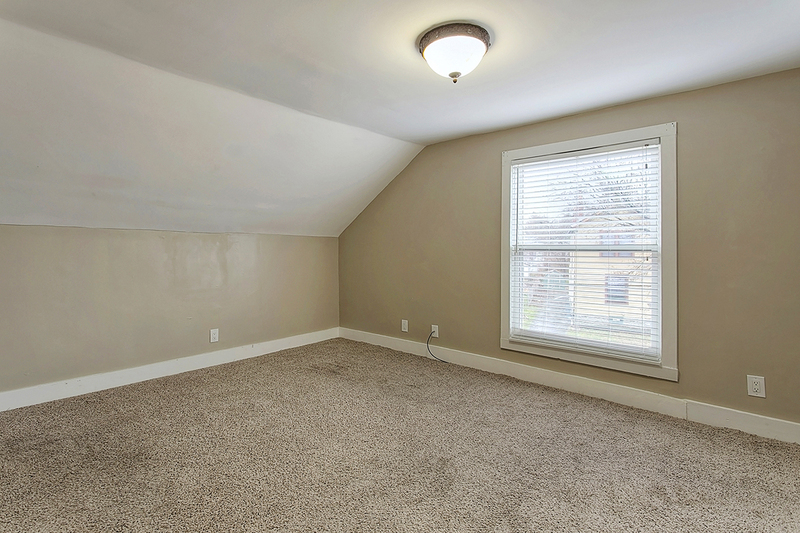 There is a sizable formal dining room with a decorative light fixture. 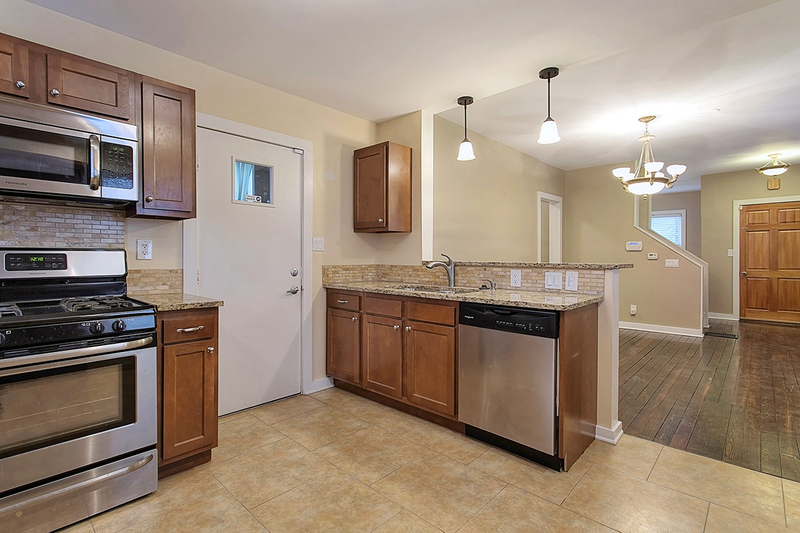 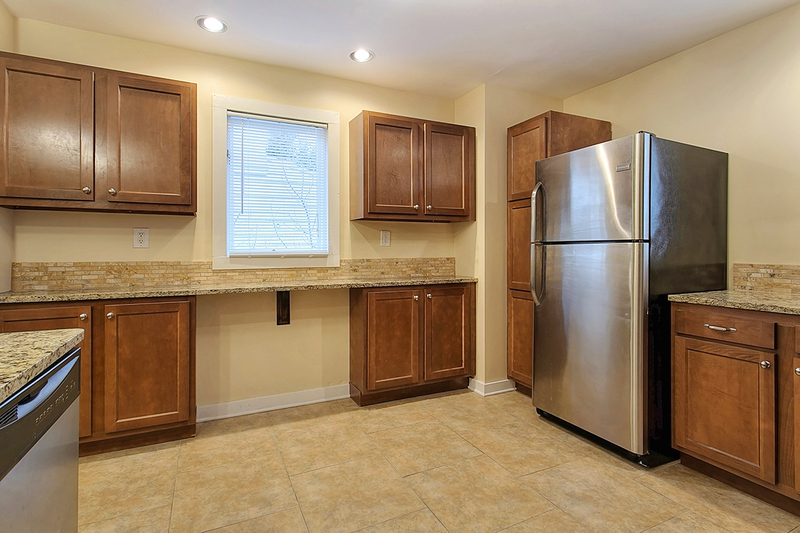 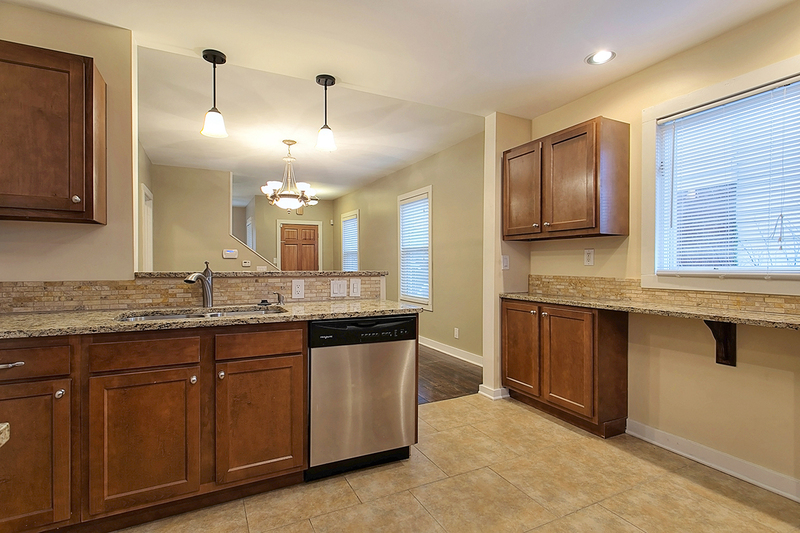 This flows seamlessly into the updated kitchen with its counter bar, granite countertops, and stainless steel appliances. 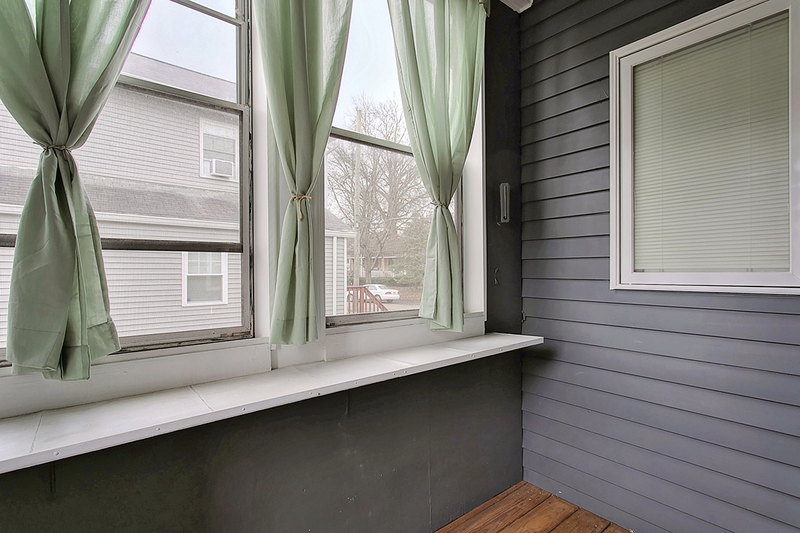 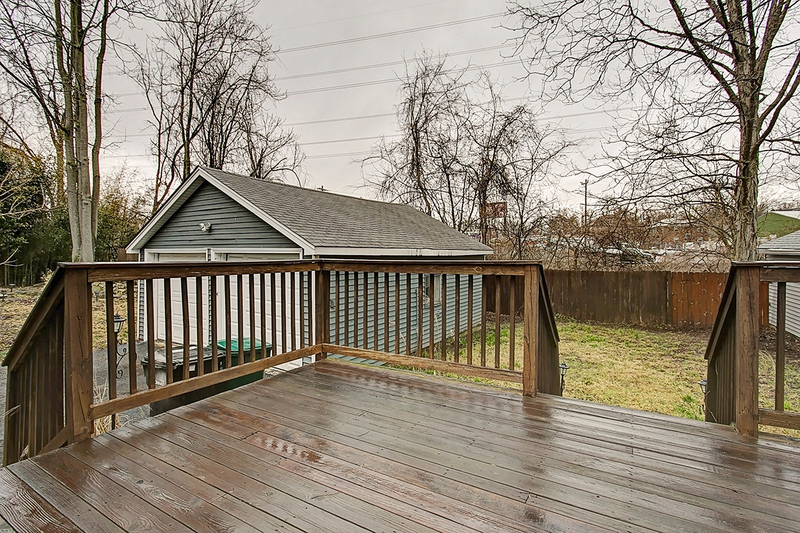 Enjoy the outdoors on the back deck which is accessible from the kitchen. 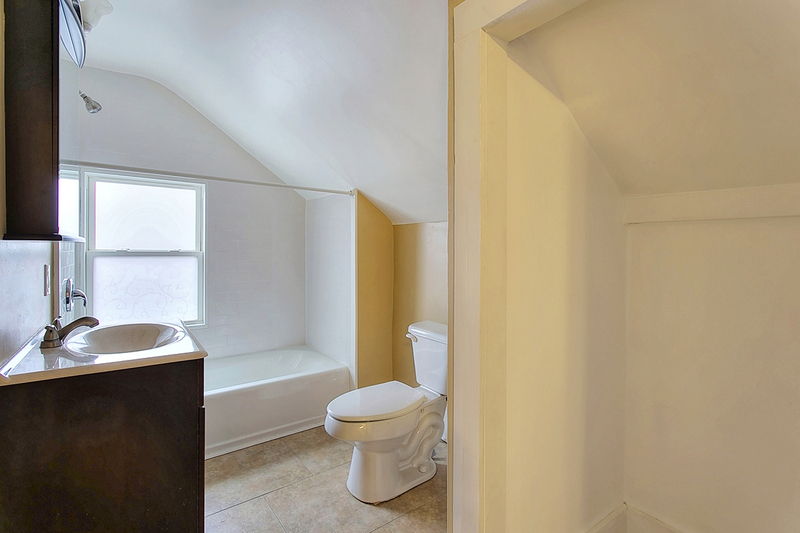 The first floor also offers a full bath. 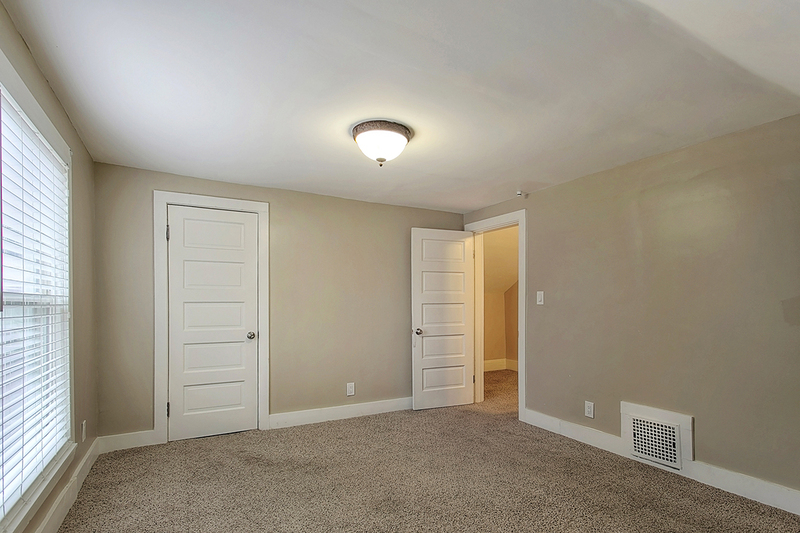 The second floor features two bedrooms and a full bathroom. 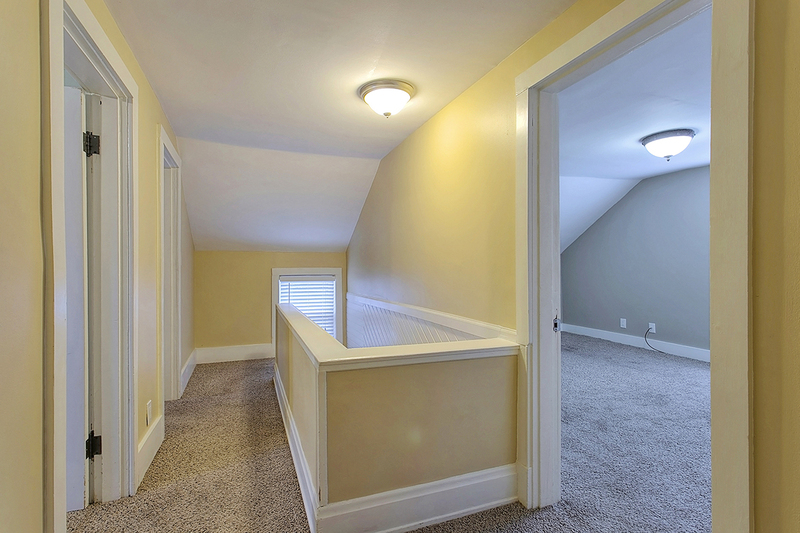 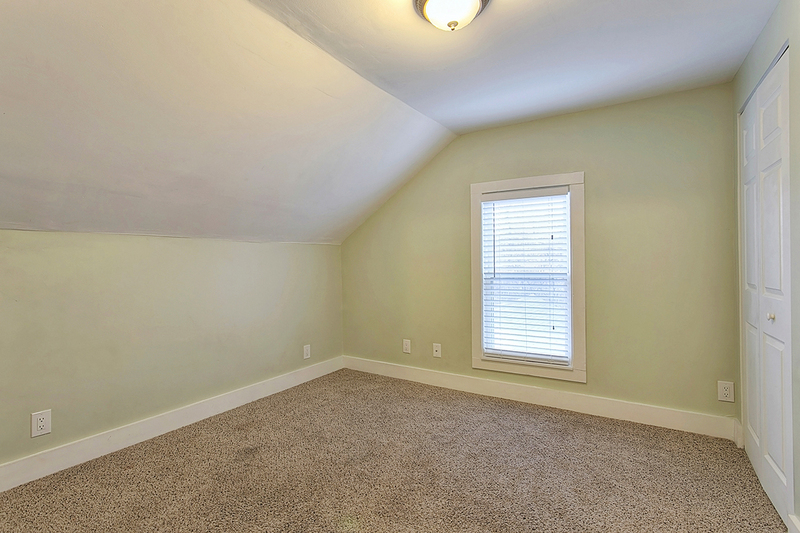 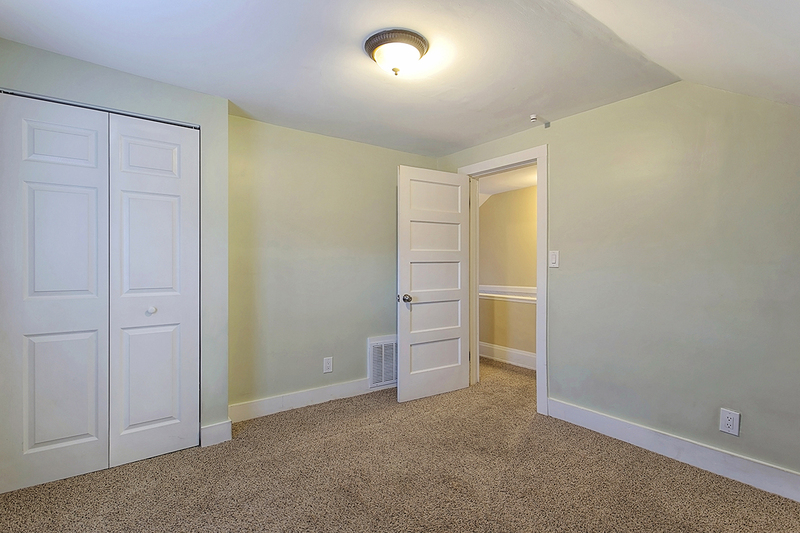 The bedrooms both have neutral carpeting and paint as well as sizable closets. 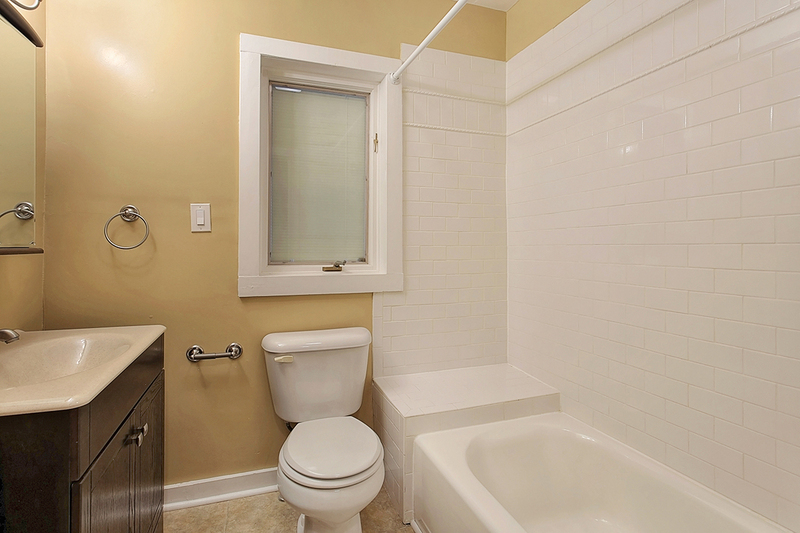 The bathroom includes a tub/shower and a tile floor. 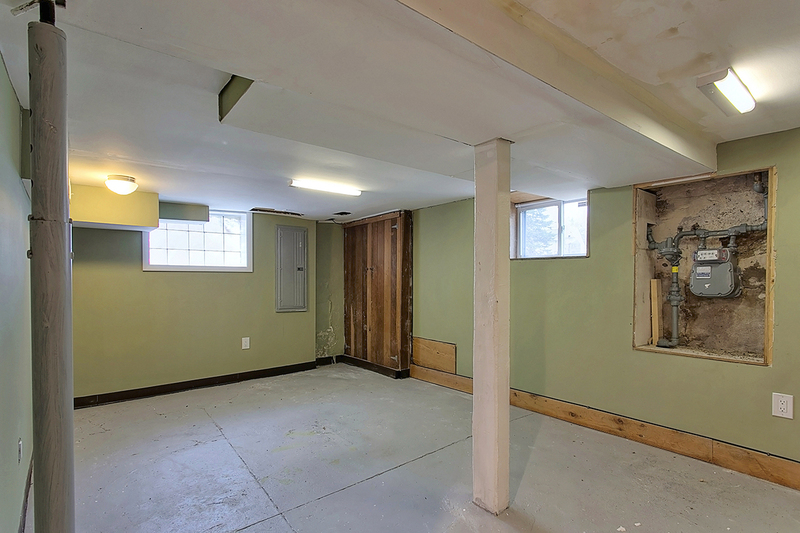 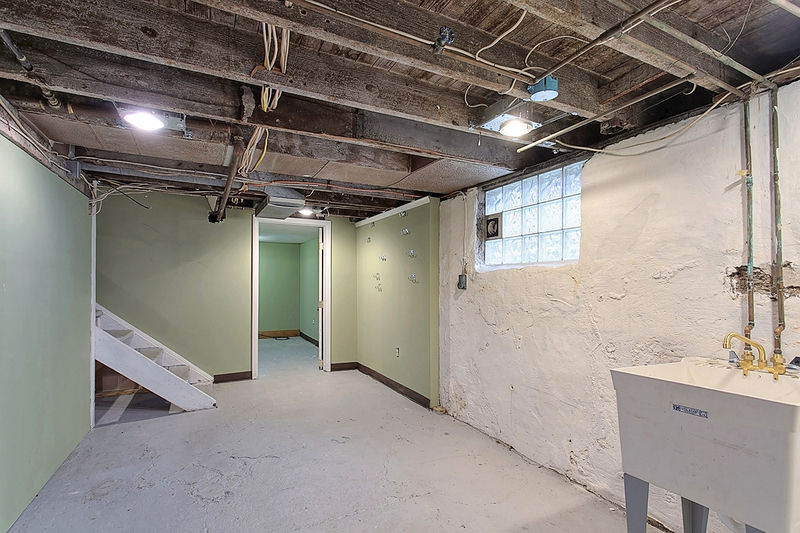 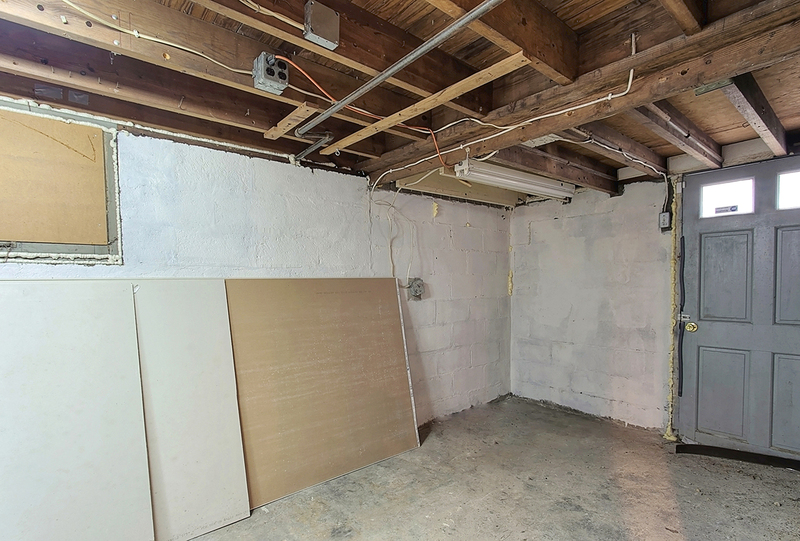 The partially finished basement could converted in to another bedroom or recreation space. 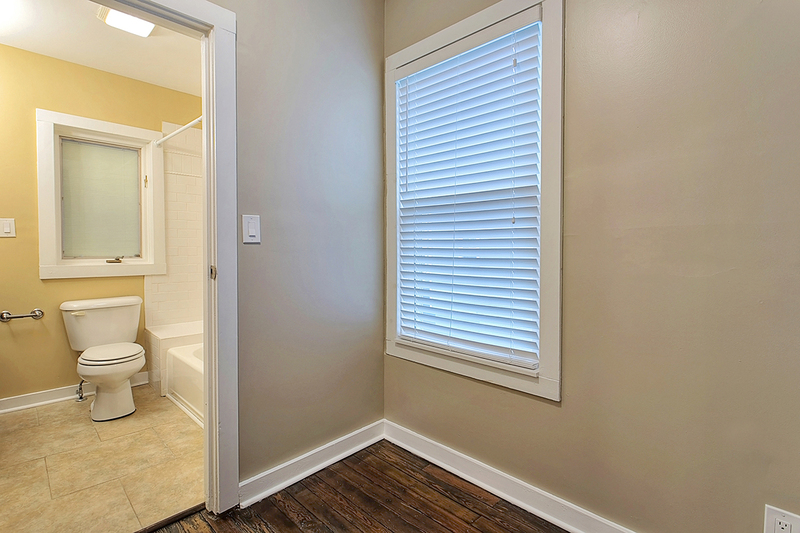 There is also the option of creating a dedicated laundry space. 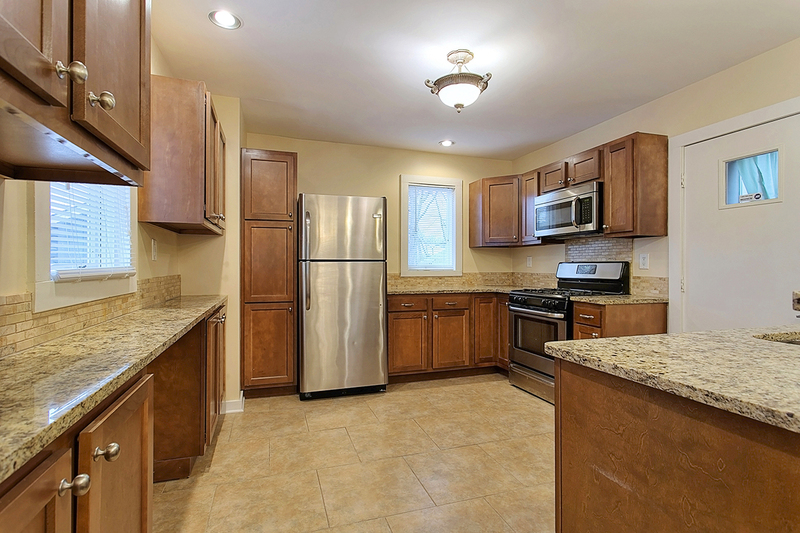 This home also features a 2 car detached garage! 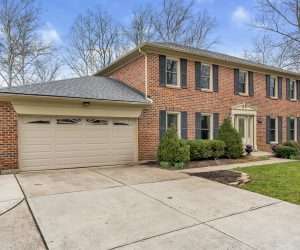 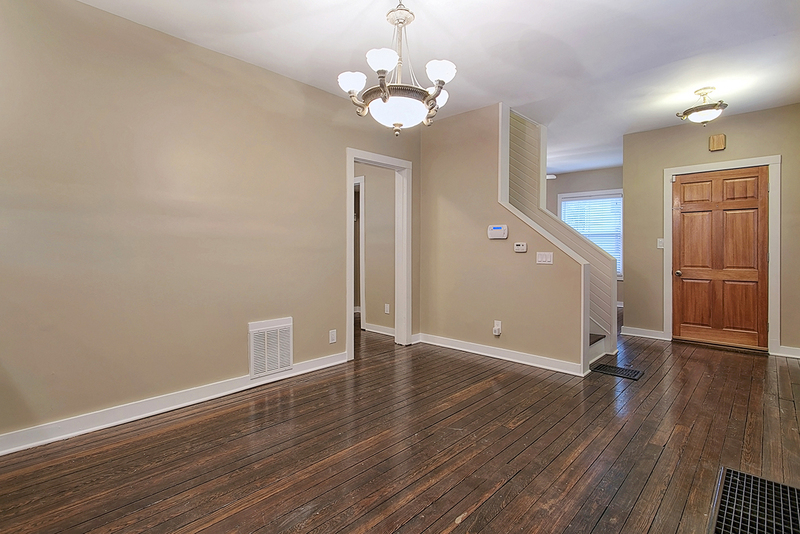 This home is centrally located in Pleasant Ridge (Cincinnati School District, Pleasant Ridge Montessori). 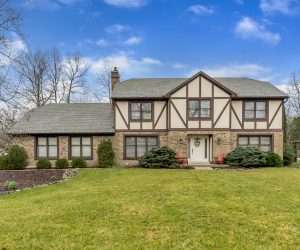 This property is conveniently located minutes from Kenwood, Oakley, Hyde Park, I-71, I-75, and the Norwood Lateral, making it easy to reach any part of Cincinnati for live, work, or play.